A ribbed neck carriage bolt has ribs a rounded head . This allows the carriage bolt to resists turning when the nut is tightened or removed. Our ribbed neck carriage bolts are available in steel and stainless steel. 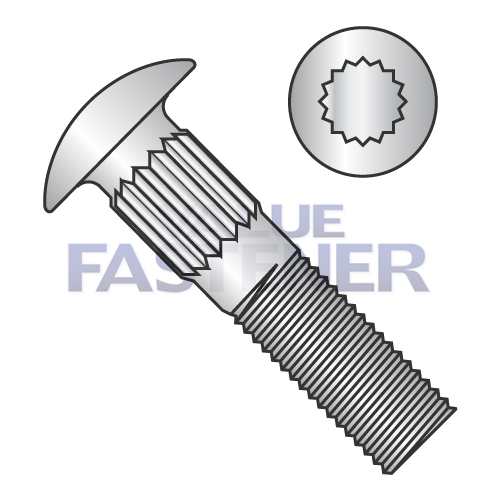 Ribbed neck carriable bolts are available in 1/4-20, 5/16-18, 3/8-16, and 1/2-13.